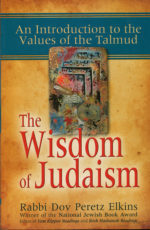 Inspiring stories compiled by the well-known author and editor Rabbi Dov Peretz Elkins encourage readers to reflect on the wonder and purpose of life by tapping into the core values of Judaism. This inspiring collection of stories, compiled by the well-known author and editor Rabbi Dov Peretz Elkins, encourages readers to reflect on the wonder,meaning and purpose of life by tapping into the core values, ethics, beliefs, history and emotions from a Jewish perspective. In this magnificent collection, Rabbi Elkins once more touches the soul and secret of Jewish survival. 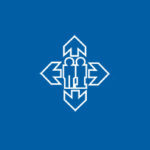 We are again greatly indebted to him for delving deeply into the very substance of our spirit as individuals and as a unique peoplehood, in a work that reflects his own sensitivity and intelligence. 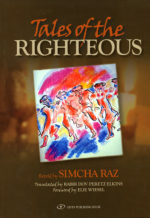 This book is essential reading for those who would understand the Jewish spirit. Sherwin B. Nuland, M.D., Winner, National Book Award, for How We Die.